The US Department of Justice has unsealed two indictments with a total of 23 charges against Huawei, its subsidiaries and Chief Financial Officer Meng Wanzhou for conspiring to steal trade secrets, bank fraud, sanctions violations, false statement to the US federal government and obstruction of justice. 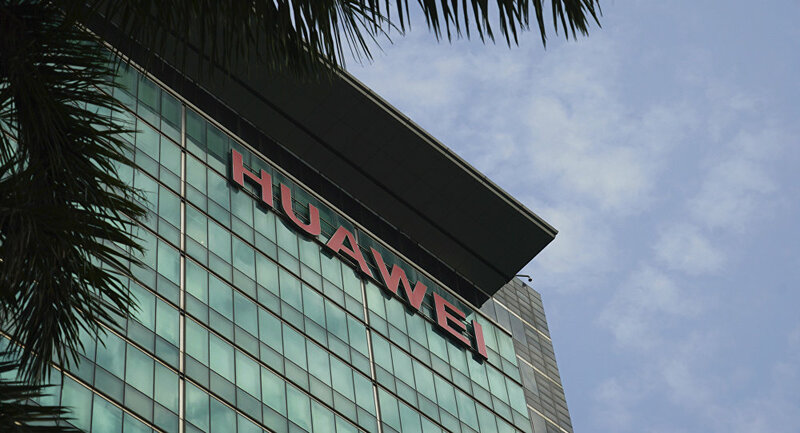 Chinese telecommunications giant Huawei has denied that it had been involved in any of the offenses for which it had recently been indicted by the US authorities. Sputnik has discussed the issue with Adam Ni, China researcher at Macquarie University in Sydney. Sputnik: American lawmakers and experts have long raised concerns that China is beating the U.S. in the race to implement artificial intelligence and 5G. How true is this statement? In your opinion, is the arrest of Huawei’s CFO more political pressure and part of the trade war, or a technology race? Adam Ni: I think its an overstatement to say that China is well ahead of the US in developing and implementing next-generation technology, such as AI and 5G. These concerns is a result of the rapid pace of China's technological development and the illiberal way in which the Chinese authorities are using some of them. The arrest of the Huawei CFO is part of a bigger confrontation between US and China for technological supremacy. Sputnik: In your opinion, how might it impact the development of the trade war between China and the US? Adam Ni: The high profile effort by the US against Huawei makes clear the seriousness of the US Government's intent on confronting China. While it may provide leverage for the US in the trade talks, it will also complicate matters. Sputnik: The National Quantum Initiative Act says “This bill directs the President to implement a National Quantum Initiative Program to, among other things, establish the goals and priorities for a 10-year plan to accelerate the development of quantum information science and technology applications”. Does the US have a real strategy, or is this just part of Trump’s pre-election campaign? Adam Ni: I would say that the US Government still does not have an effective and coordinated quantum technology and/or AI strategy. However, there is increasing impetus for action, and I think they are moving in that direction. Sputnik: A delegation from the US State Department has arrived in the EU, which is going to “use all possible methods” to convince America’s European allies to abandon the purchase of Huawei equipment for the introduction of 5G. Given this, what will be the reaction of China? Adam Ni: The US delegation has made it plain to its European allies that the US would impose a cost on them for using Huawei's 5G technology. 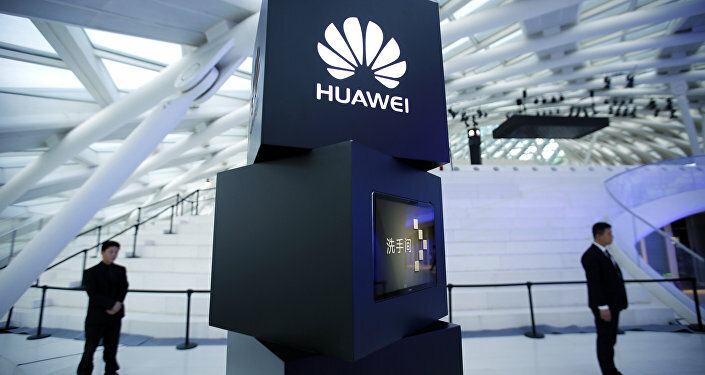 China will try to counter US efforts by raising the incentive for these countries to work with Huawei. However, in some of these countries, China's economic leverage may not be enough, especially given the change in sentiment towards Chinese technology and investment in Europe. Views and opinions expressed in this article are those of Adam Ni and do not necessarily reflect those of Sputnik.